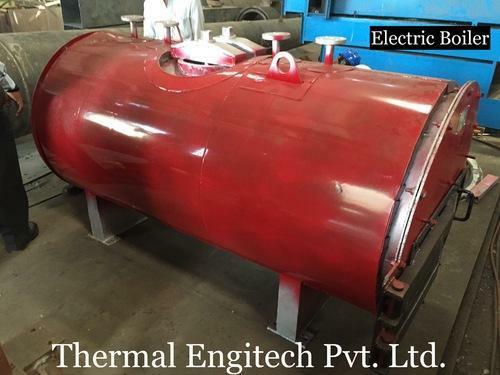 Leading Manufacturer of electric steam boiler from Ahmedabad. We are among the reputed organizations, highly engaged in providing an optimum range of Electric Steam Boiler. Using imported ceramic electric heating pipes, Zero pollution, no noise and environment friendly. Reducing load and load level design, steady load regulation, minimize the impact on power. With time and temperature control module, can be designed according to user's requirements for temperature and switch time.